Refreshingly light and fruity yet at the same time deceptively complex. 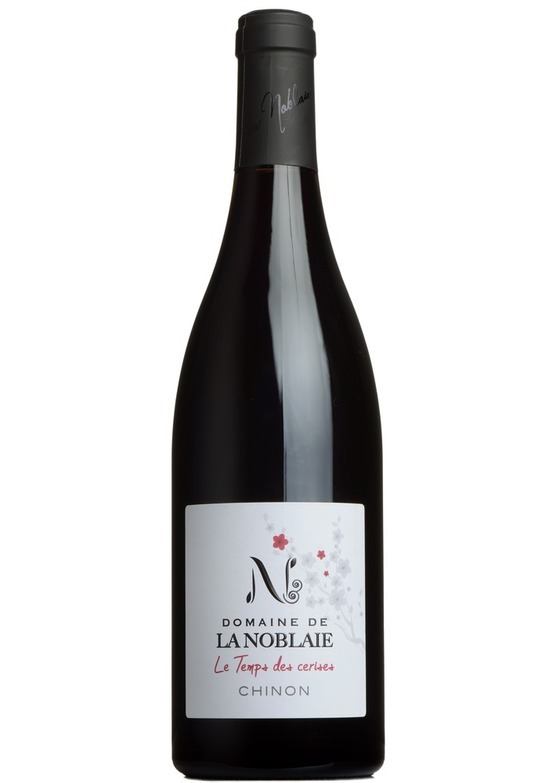 This Loire red has plenty of the classic cabernet franc slightly green character alongside plenty of red summer berries and just a hint of spice. Like many Loire reds this wine can also be served lightly chilled.